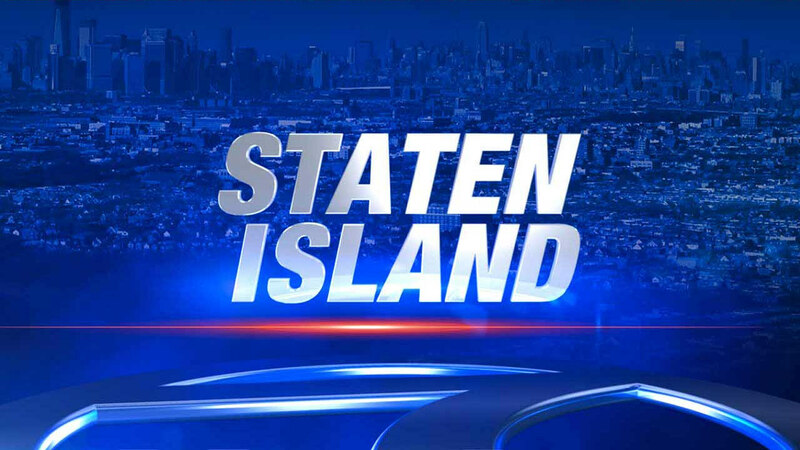 DONGAN HILLS, Staten Island (WABC) -- A 23-year-old man is being questioned by police after he claimed he got into an argument with his girlfriend, who was later discovered dead in their apartment in Staten Island. Authorities say 23-year-old Alyssa Johnson was found unconscious and unresponsive inside the apartment on North Railroad Avenue just after 2 a.m. Thursday. The boyfriend told detectives he left after the pair got into an argument while drinking. When he returned, he found her dead on the floor. He is being questioned by detectives, who are looking into his statement. The medical examiner will determine the cause of death. There were no obvious signs of trauma.